China needs a new model of urbanisation to match the shift to a new model of growth. For decades, both urbanisation and growth have been based on robust export demand, cheap labour, cheap land and artificially low pricing of environmental externalities. None of these can support growth or urban development in the future. This review examines the major challenges associated with the shift to a new model of urbanisation, looking at a range such issues as social and labour-market policies, land use and transport planning, urban planning, urban governance and public finance. 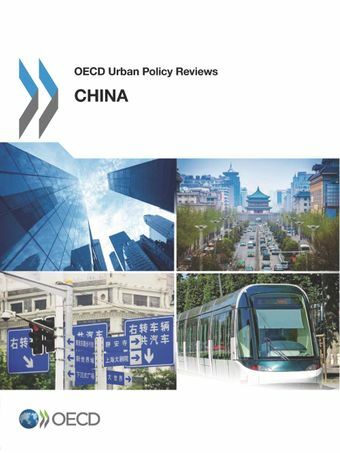 The review presents a new assessment of China’s major cities, which defines functional urban areas based on settlement patterns and commuting zones rather than cities defined as administrative units. The results show, among other things, that China has many more mega-cities, with populations above 10 million, than the official data suggest. The good news for China is that the reforms needed to foster what the authorities call “people-centred urbanisation”, while complex, are coherent with one another and supportive of the broader shift to a growth model that relies more on domestic demand and productivity growth.